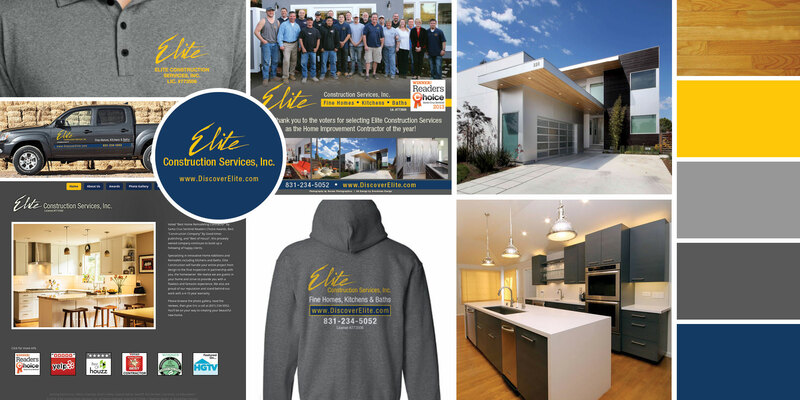 Since 1999, Elite Construction has been building and remodeling homes that our clients love to be in, while maintaining a level of professionalism that makes them even more comfortable. In the process, we’ve built ourselves a company that has grown continuously every year. We’ve also built a 5-star reputation on Yelp and Houzz and we have a long list of satisfied clients, who refer us over and over again.